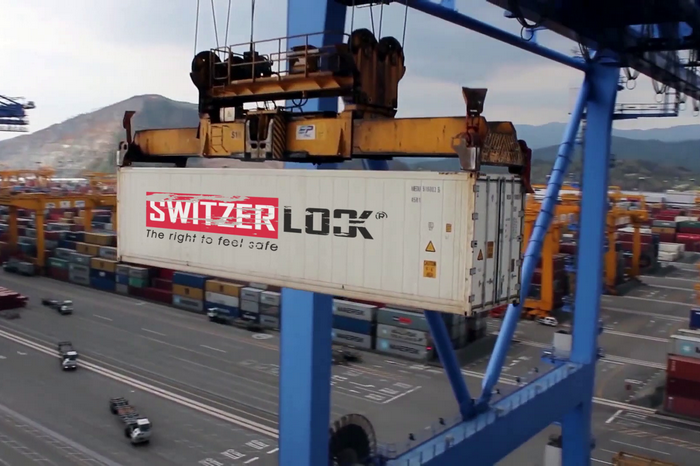 Learn more Switzerlock, the right to feel safe. 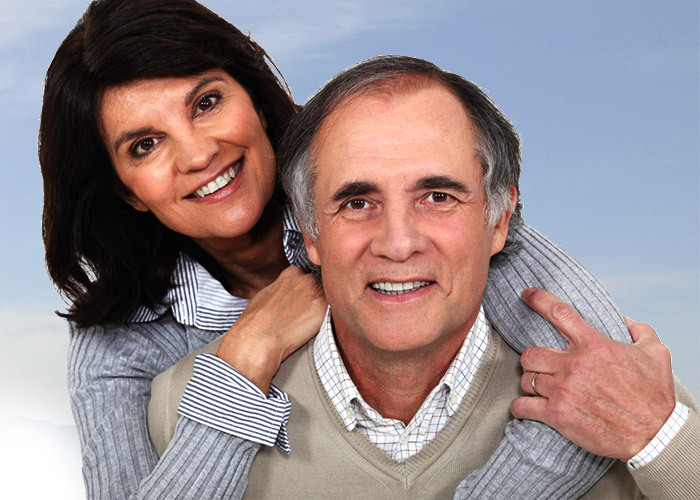 Stefanidis Group is a Swiss company headquartered in Zurich. We manufacture and supply electronic safes and safe installation services to residential and business customers in Europe. 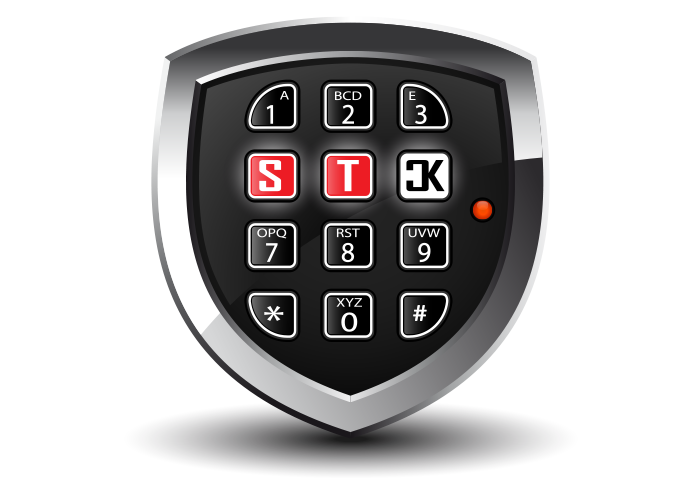 Switzerlock® is the brand name of our safes, it is also a registered trademark. 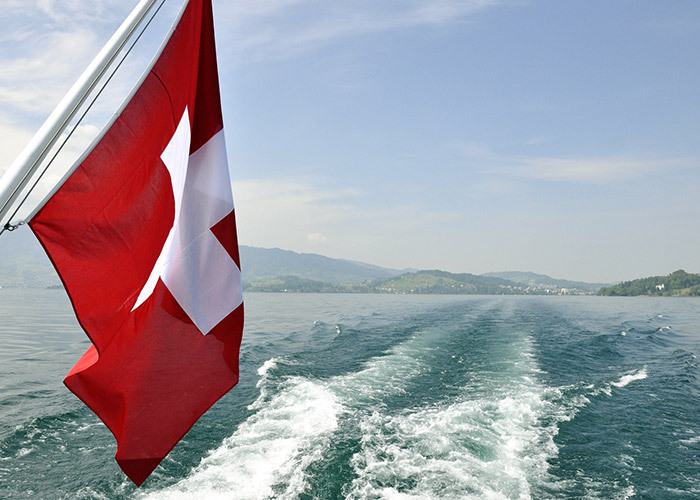 What makes our products unique is a reliable and robust design "made in Switzerland". Switzerlock® Home safes are made of 10 mm steel thickness on all 6 sides. 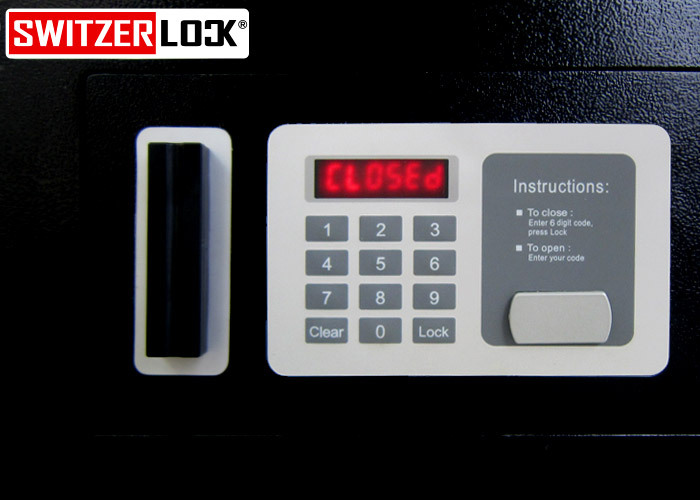 All our safes are designed with inner hinges, minimal door clearance and without key lock. 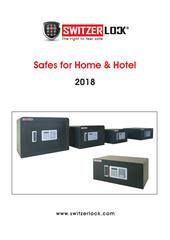 Our technicians are specialized in safes' installation. In less than one hour, they will select the best location in your home/premise for installing your safe and then they will anchor it with the best chemical anchoring solution available on the market today.